The Horncastle Group PLC has welcomed news that work on phase three of the Brough relief road could get underway this year. East Riding of Yorkshire Council announced that they are seeking planning permission for the £6.5m development, and that subject to approval, work could start in the new financial year, which gets underway on April 1st. The road will ease town-centre congestion by linking the southern point of Skillings Lane with Moor Road, meaning that once completed, traffic will no longer be confined to the current town centre route. It will also provide better access to the Enterprise Zone and facilitate the ongoing development of Brough South. Richard Lewis, civil engineering services manager at East Riding Council, said: “Phase three of the Brough Relief Road is an important infrastructure development as it would improve access to the Humber Enterprise Park Enterprise Zone and would also open up an area of land for mixed use development as part of the Brough South project led by the Horncastle Group. Ian Hodges, managing director of the Horncastle Group PLC, welcomed the news. The next Brough South Liaison Meeting will take place on Monday 11th March at 7pm at the Petuaria Centre in Brough. This is a drop in meeting with all welcome to attend. Residential Construction Gets Underway at Brough South! Construction of the first phase of residential development has got underway at Brough South. Barratt Homes Yorkshire East are creating 200 new homes at their development, Harrier Chase, in the first wave of building work at the site. The development is located in the east of the town on the south side of the Hull to Selby railway track. The new properties will range from two-bedroom starter homes to detached, four-bedroom executive houses. 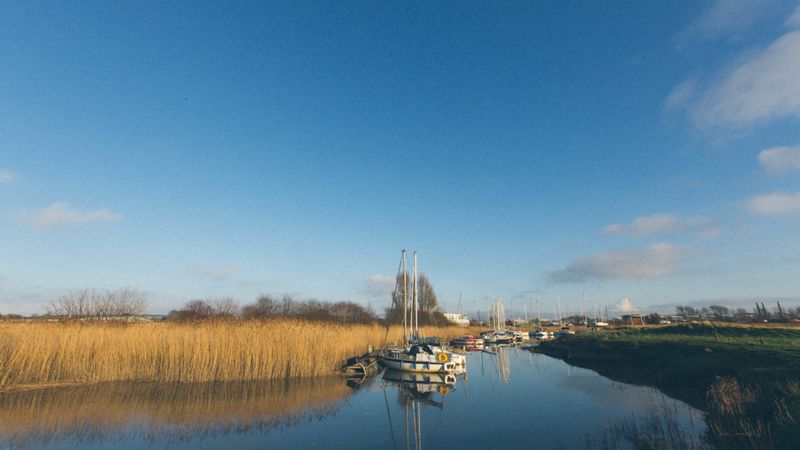 They will be in easy reach of new amenities the development is bringing to the thriving East Yorkshire town. As well as the residential offering, the £200m Brough South development includes a new primary school, healthcare facilities, supermarket and non-food shops, family restaurants and space for local businesses to set up and grow. 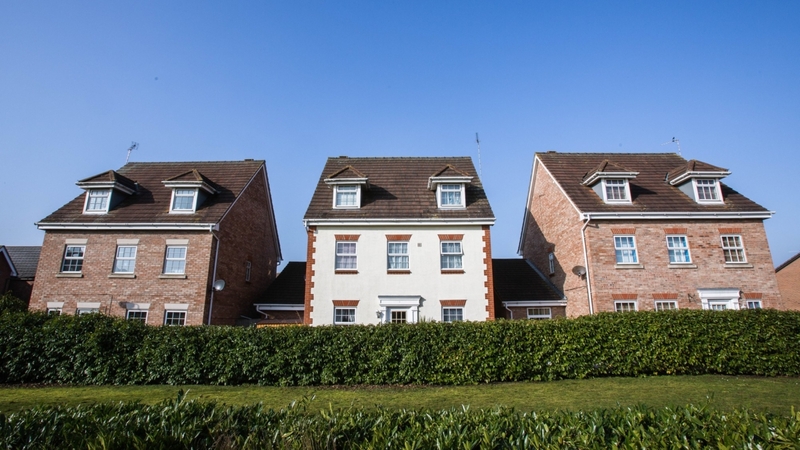 Ian Hodges, managing director of the Horncastle Group PLC, described the start of residential construction as a ‘milestone’ in the history of the development. The Horncastle Group is bringing Brough South forward on behalf of the Brough South Consortium which is made up of the developers, local landowners, Alma Jordan (Builders) Ltd, Riplingham Estates and BAE Systems. 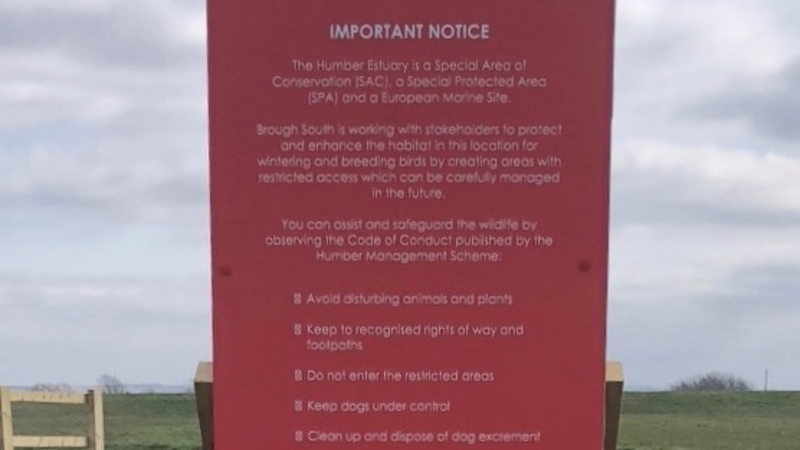 Mr Hodges said: “A huge amount of work has been completed to get us to this point, both in terms of designing and planning the development and significant infrastructure and land raising work. 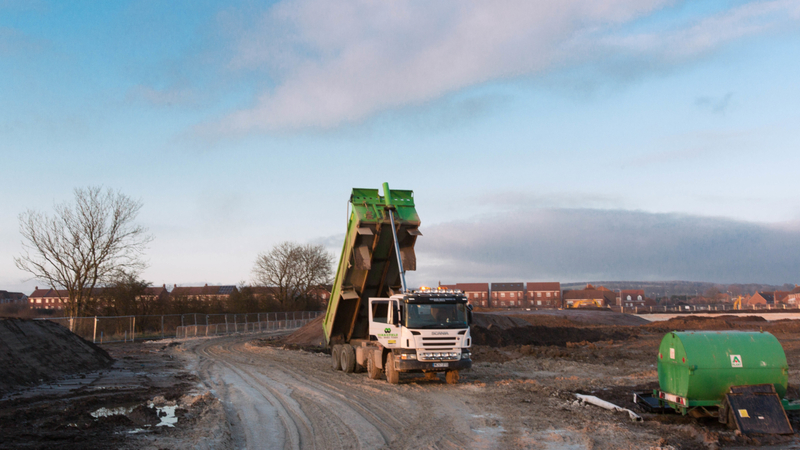 Steve Mattinson, Construction Director at Barratt Homes Yorkshire East, added: “We’re delighted to have broken ground at our new Harrier Chase development in Brough, it is a significant moment in the creation of the site. Construction work on the second phase of Brough Relief Road has been completed by East Riding of Yorkshire Council. The vital infrastructure work was carried out by local civil engineering company C.R. Reynolds Ltd in partnership with the council and Network Rail. The work extends the relief road, providing a link to the £200m Brough South development on the south of the railway line, enabling construction work on the scheme to progress to the next phase. It also clears the way for design work to start on phase three of the project, linking Brough Relief Road to the Humber Enterprise Park, to remove traffic from Skillings Lane and ease traffic congestion in the centre of Brough. The consortium is made up of Horncastle Group PLC, local landowners and developers Alma Jordan (Builders) Ltd and Riplingham Estates Ltd and BAE Systems Ltd.
Ian Hodges, managing director of the Horncastle Group PLC, said: “Completing phase two of Brough Relief Road is a huge milestone in the development of Brough South. 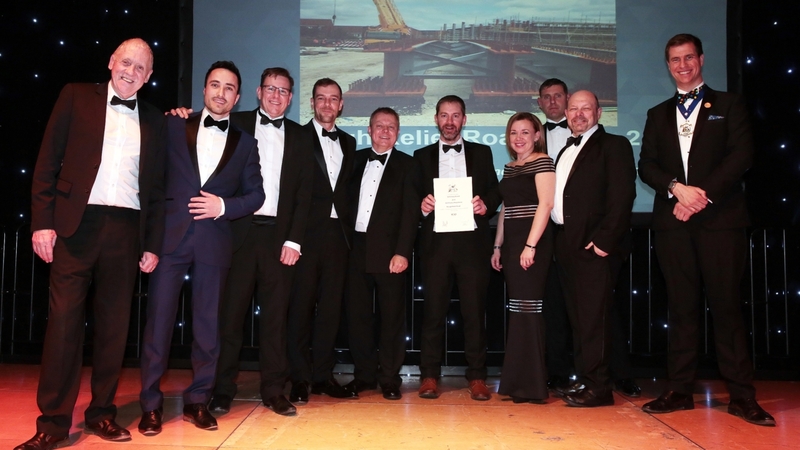 The scheme has included building a bridge over the railway line to connect Brough with the project site for the first time, which was a significant undertaking. It will enable the local community to readily access the new facilities and amenities which are to be provided as part of the Brough South development. 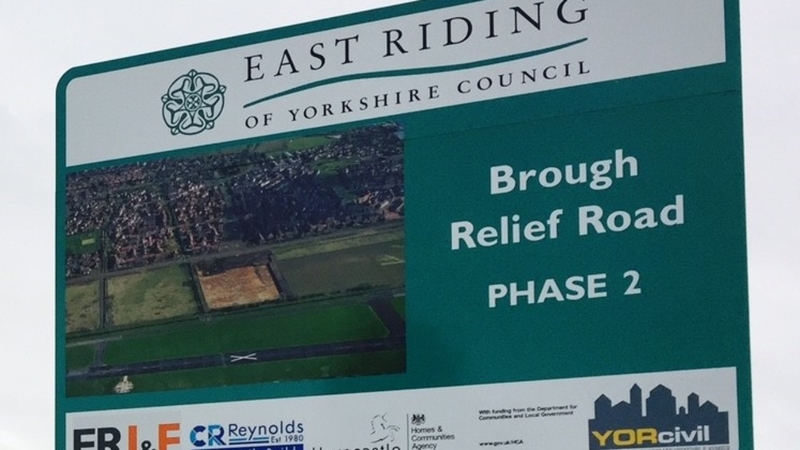 The development is being part-funded with a loan from the Homes England and Horncastle has worked with ERYC’s infrastructure on the delivery of Phase Two of the Brough Relief Road. Brough South will create more than 700 new, permanent jobs once completed and 200 jobs during the construction phase. Junction improvements to the A63 to reduce congestion.